Everyone is stressed. It’s a normal part of living and necessary. Occupational stress varies considerably and some teachers will be knee-deep in the stuff and others up to their necks. Some are lucky and work in supportive environments and employ healthy stress-management and coping skills. Stress is relative and personal. Some can manage and cope with stress and others can’t. Teaching is no stranger to extremes of stress and you’d be hard pressed to find a well-adjusted teaching population. Burnout is commonplace and there are thousands of teachers who are on the edge. A stressed teacher impacts negatively on their children. Teaching can be a high-stress job with a heavy workload and teacher attrition rates are high as a result. But it can also be a highly satisfying one too full of feel-good moments. 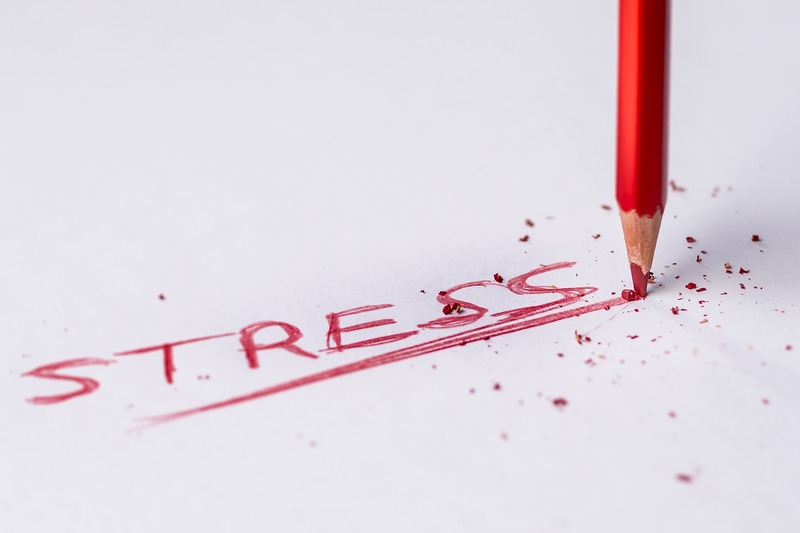 There’s a new study from the US saying that some teachers are indeed stressed. The study measured the stress, burnout and coping abilities of just 121 teachers at elementary schools. This is a very small number of teachers and in just one school district. Are they representative of the wider teaching population. Yes and no and maybe. Herman el al (2017) found 93% of teachers reported high stress levels and the teachers who reported the highest levels of stress and lowest levels of coping were also associated with the worst student outcomes. When teachers are stressed, their students’ well-being and achievement drop. There is little doubt that teaching has its fair share of burnout teachers. They are emotionally exhausted, cynical and have low levels of self-efficacy. Every teacher is potentially a ticking time bomb. According to the Health and Safety Executive (HSE) teaching is among the most stressful jobs you can do in Britain. Their statistics show that in the teaching profession there were 2,460 cases of work-related stress per 100,000 workers. More recently, figures show that one in 83 teachers (3,750) are on long-term leave for stress and mental health issues. But how true are the figures? School employees are no more stressed about their work than other “like” employees. Quite the opposite in fact: compared to similar employees elsewhere they express greater job contentment. Of course teachers are stressed but there are plenty who aren’t – shouldn’t we be tapping into each other’s expertise and asking why some cope and manage stress better than others? There is never a focus on the happy teachers and what they are doing. Why aren’t we looking at the teachers who love their jobs and are making teaching work for them despite all the pressures?